We are now on preselling!! This is an exclusive High-end subdivision. 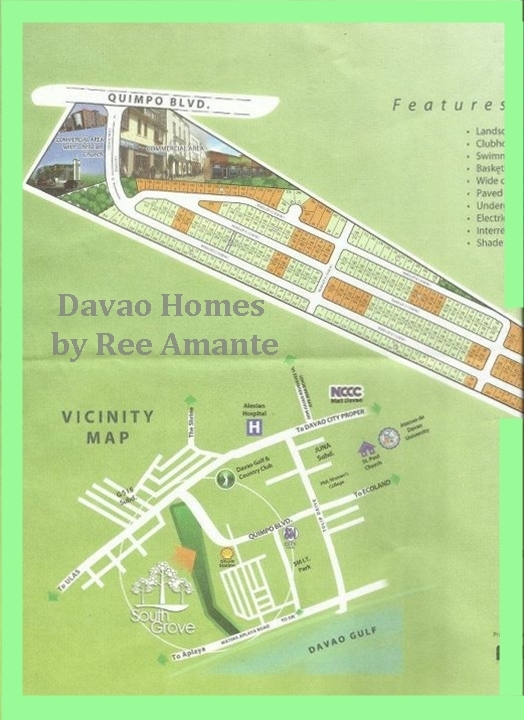 Very near in SM City - Davao (Ecoland Branch). 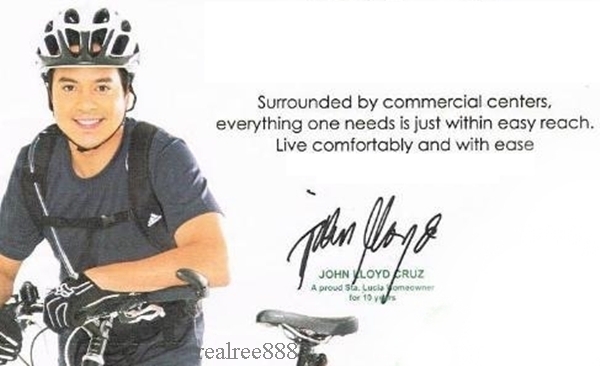 and the acceptance of a holding fee of ₱20,000.00 for your chosen Lot. 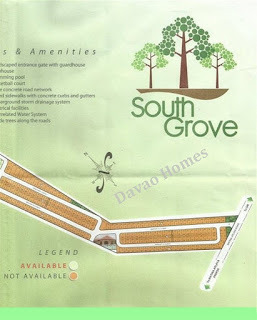 Price: ₱8,500.00/sq.m. for corner Lot. 250 to 300 plus sq.m. for corner or boundary lot. 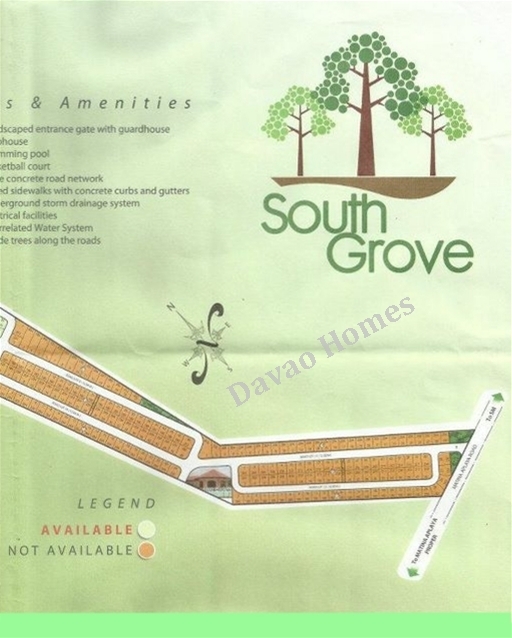 We offer the affordable prices for our first 100 Lots buyer at ₱8,000.00/ sq.m. 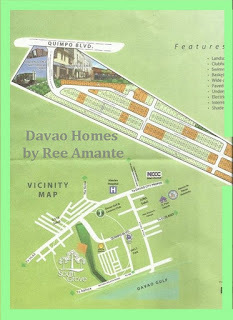 This is another new development to the emerging market of Real Estate in Davao City. Develop by one of the leading Real Estate developer in the country today. Check my contact number at the left side of this site..thank you.